Don’t ignore this powerful resource. For an administrator, LinkedIn is the best way to up your professional game on the internet. If you are going to commit to maintaining one strictly professional online channel, LinkedIn is an excellent choice. It combines the best aspects of Twitter and Facebook to create an online space that is professional and purposeful. For principals and administrators, LinkedIn is an invaluable resource for networking and brainstorming with a global online cohort. If you are in the market for a new job, you must have a LinkedIn profile. When a prospective employer googles you (and they will), your LinkedIn profile is likely the first thing to come up. It’s easy to create a compelling, thoughtful profile that will help you stand out. Here are some ideas for upping your LinkedIn game. The headline is perhaps one of the most underused yet most important elements to the LinkedIn profile. The mistake that most people make is that they populate it with their current job title, which, according to experts, is a big no-no. Not only is it important to craft a great headline, but, as Kathy Caprino writes, “[The headline] also reveals how confident and secure you are and whether or not you understand the value and uniqueness of your own accomplishments.” In other words, in the space of 120 characters, you have the chance to differentiate yourself in a big way. Connect to others through LinkedIn. Have you ever gone to a conference and heard an amazing speaker you wanted to meet? Networking in person can be a very daunting task (especially for a person who identifies as an introvert!). LinkedIn not only makes this possible, but the platform makes it very easy to grow your social network. The more people you connect with, the richer your experience on the platform will be. Reaching out to others—even those you might not know personally—can lead to potential collaborations or partnerships. Share your varied interests on LinkedIn. Self-promotion always feels awkward, but it doesn’t have to be! Fortunately, LinkedIn is built for sharing personal side gigs, writing, and other passion projects. So many administrators have interesting research interests and compelling side projects that feed their professional life. Don’t omit them from your profile. Anything that gives you complexity and nuance will make your profile pop. Don’t be shy to ask for LinkedIn recommendations. Recommendations give a LinkedIn profile increased dimension. It’s one thing to say that you are a collaborative, empathic leader, but it’s much more compelling when that message comes from someone else. Through LinkedIn, you can ask former or current colleagues, classmates, or collaborators for a recommendation. 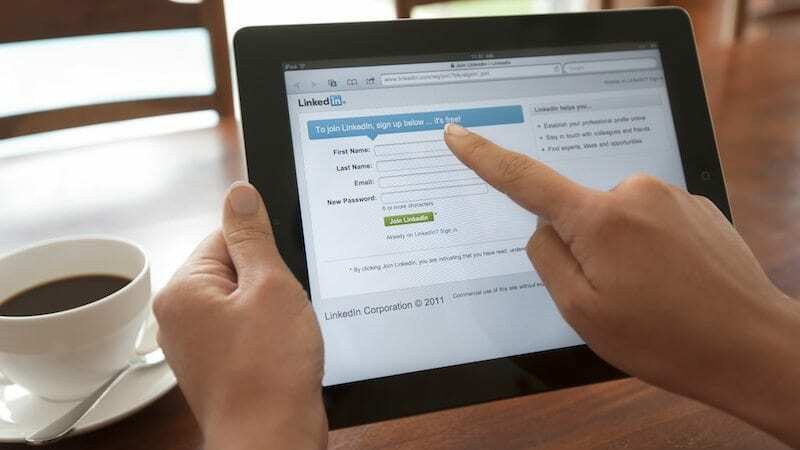 Conversely, you can also write a testimonial for any person you are connected to through LinkedIn. Make use of LinkedIn professional groups. If you are like me, you probably completely ignored the Groups section when you signed up for LinkedIn. It’s also possible that your professional interests have changed. Either way, it’s time to make the most out of this great feature on LinkedIn. There are quite a few well-populated groups for school professionals, among them: Principals and Teachers, Education Revolution, and Educational Leadership. Here, you can have the opportunity to connect with a professional community around the world. Take advantage and pick the brains of people who are experts in their fields. Here’s a bonus: You can also form your own group to brainstorm and discuss. As a school leader, your visibility extends far beyond your school community. It’s easy and essential to be savvy about how you manager your professional image online. Use these tips to improves you LinkedIn game, and it won’t be long before you see your professional network grow by leaps and bounds.